Creamy coconut meets an iced mocha for a delightful summer treat… plus this drink is made with a SECRET INGREDIENT. Ooooh! What more can you ask for?! Iced coffee is my drink of choice in the summer. I LOVE making a batch of cold brew coffee to have a special treat in the afternoons [my simple method: make a pot of french press coffee as usual, same ratio of coffee to water, but use cold water. 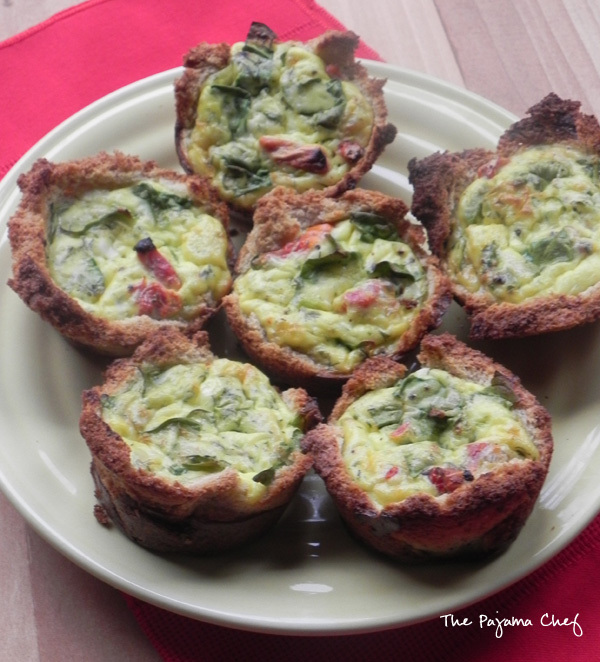 Place in the fridge or on countertop overnight to brew for at least 12 hours, up to 24. Press as usual, then store in the fridge.]. Lately I’ve been enjoying my coffee with half and half and some mint simple syrup. But I love ANYTHING coconut so when I saw this iced coconut mocha on Happy Go Lucky, my blog assignment for this month’s edition of Secret Recipe Club, I was awestruck. Mmm! Kara has a great blog full of awesome DIY projects and yummy recipes–like this BLT chicken salad, s’mores brownies, or Hawaiian grilled cheese. 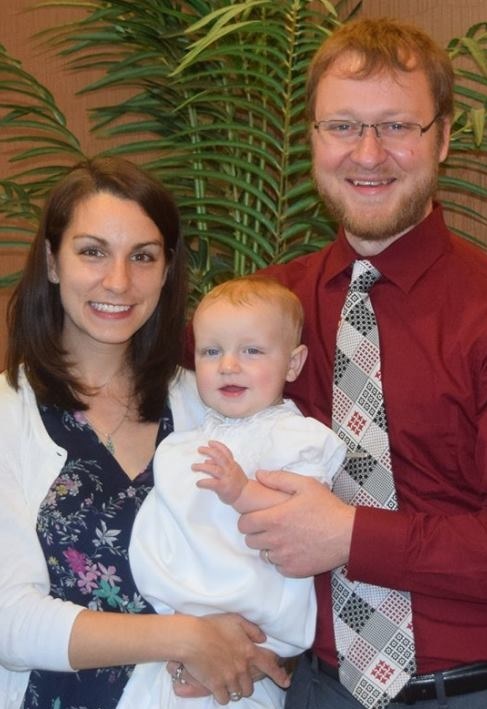 Kara lives with her family in Virginia Beach, a city that holds special memories since Ben and I got engaged there when I spent the summer on the beach with Cru for a summer project in 2008. 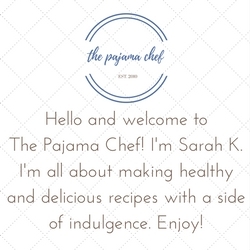 I loved checking out Kara’s blog–so much goodness there! Since you’re dying to know, the secret ingredient in this iced coconut mocha is a coconut POPSICLE! How genius is that?!? I meant to buy some at the grocery store to make this coffee drink, but I forgot… so I made my own. 🙂 Ha! And guess what? They worked perfectly! You can make this drink in several ways–hot coffee with cold popsicle, cold brew coffee with leftover coconut popsicle “batter,” or blending it all together, frappe style. No matter how you mix it, this drink is a fabulous pick-me-up… It’s sweet and creamy, with lots of chocolate and coconut flavor. No need to go to the coffee shop when you have this in your repertoire. 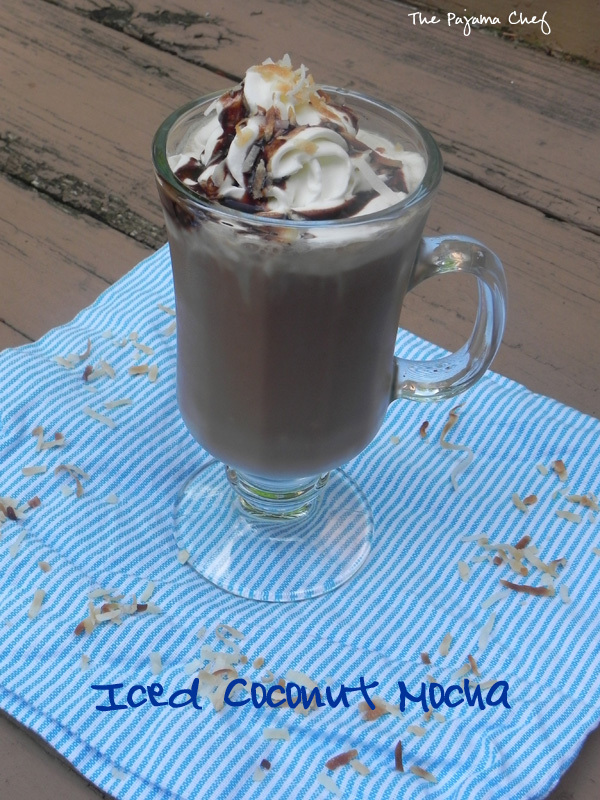 I will be making this mocha ALL summer long. Thanks, Kara! ice cubes- made with coffee, if you can! There are three ways to make this delicious drink! Method 1, from Kara: brew coffee. Place about 2 tablespoons chocolate syrup in the bottom of a glass, then top with 8 ounces hot coffee. Sweeten to taste, then add 1 popsicle. It will melt and cool down the drink. Stir then add ice. 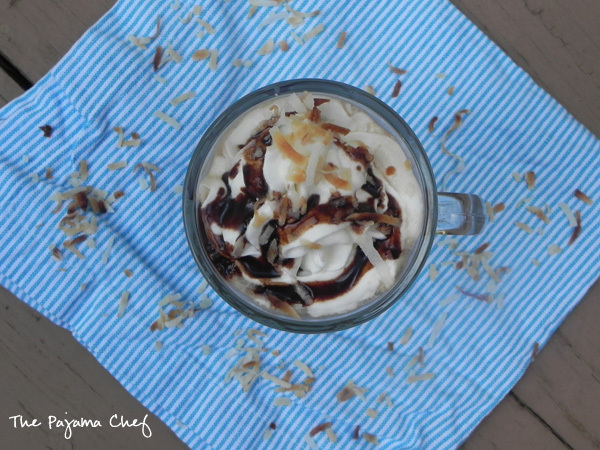 Top with whipped cream, more chocolate syrup, and toasted coconut. Method 2, I made homemade coconut popsicles from the link above [1 can coconut milk + 1/3 cup coconut flakes + 1/2 tablespoon agave, pulsed in a blender, then frozen in popsicle molds.] I had about 1/2 cup coconut milk mixture left so I added 1/2 cup coconut milk mixture to a jar with 1 cup cold brew coffee and 2 tablespoons chocolate syrup, then shook it all up and poured into a glass. Add ice, then top with whipped cream, more chocolate syrup, and toasted coconut. Method 3, that I haven’t tried but seems like it would work. Place 1 cup coffee [cooled a bit if not using cold brew] in a blender with ice, the coconut popsicle, and 2 tablespoons chocolate syrup. 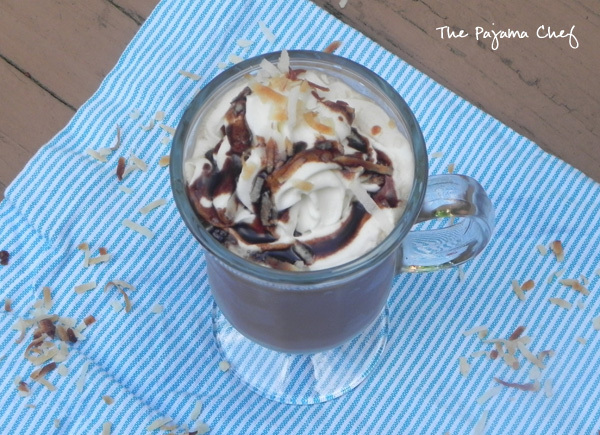 Pulse until combined, then top with whipped cream, more chocolate syrup, and toasted coconut. 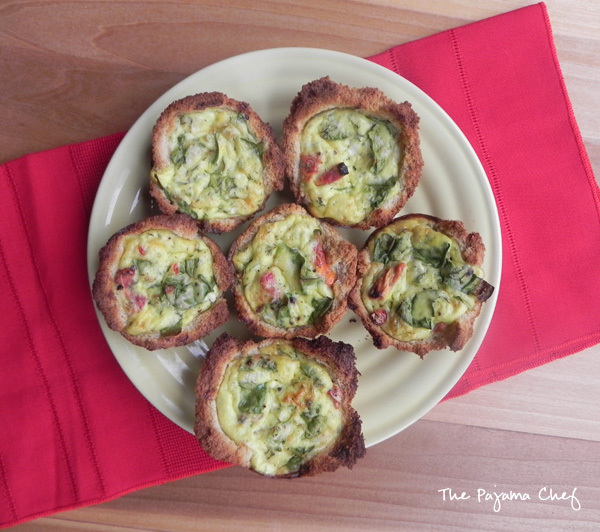 Check out more recipes from other members of the Secret Recipe Club below!